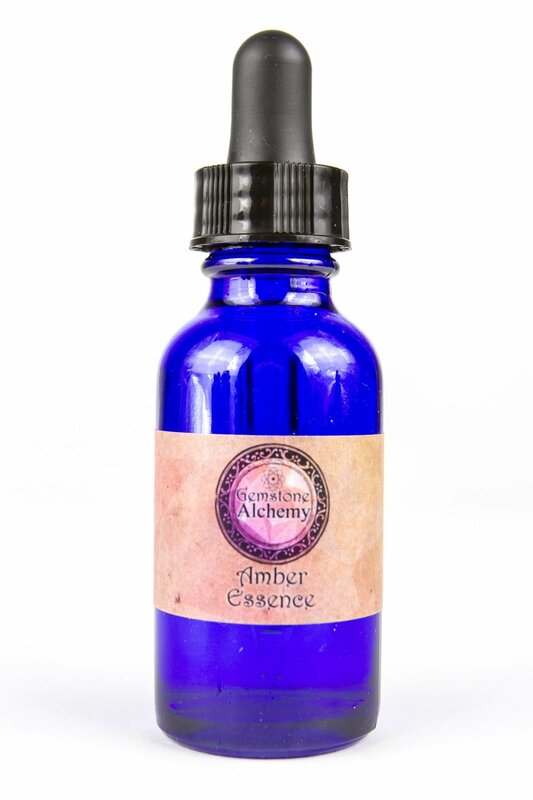 Archangel Ariel, the Angel of Abundance, may be called upon to infuse this blend of wealth-brining herbs, grains, and flowers with money drawing energy. 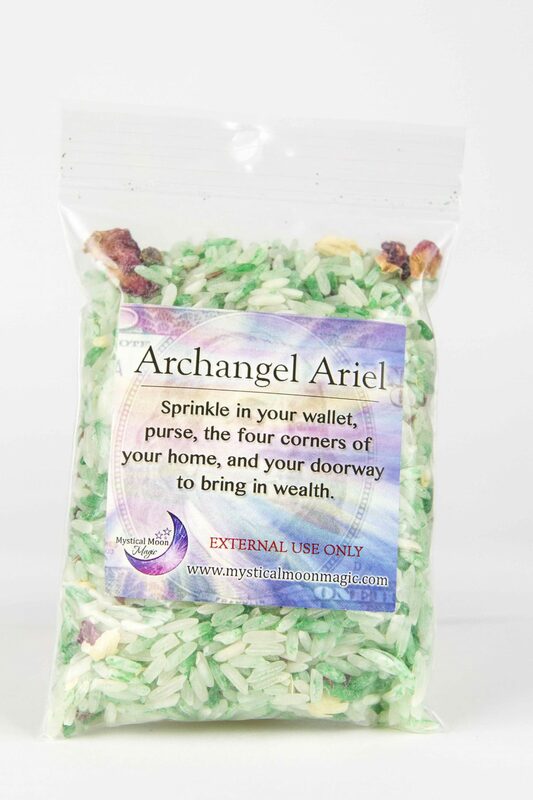 Each Archangel Ariel Packet comes in a 4x3 bag and has been blended and charged with the energy and intention that will align you with Archangel Ariel. 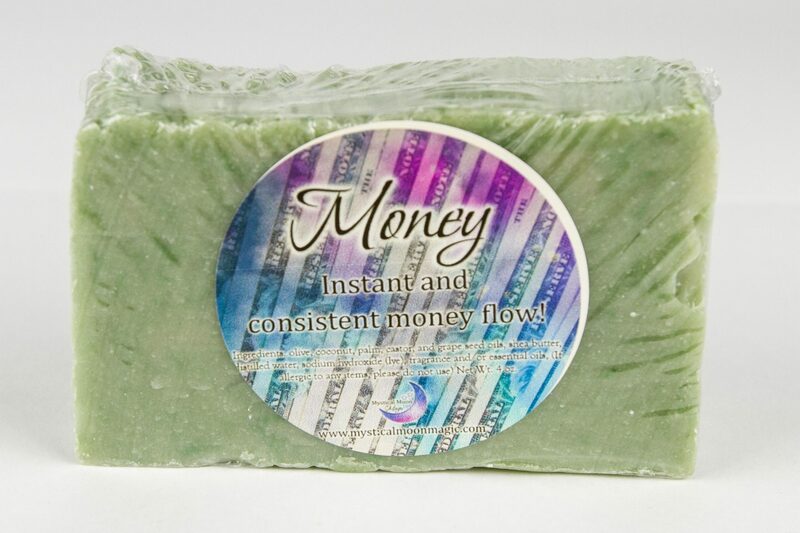 Be prepared for a steady flow of abundance to begin flowing into your life. 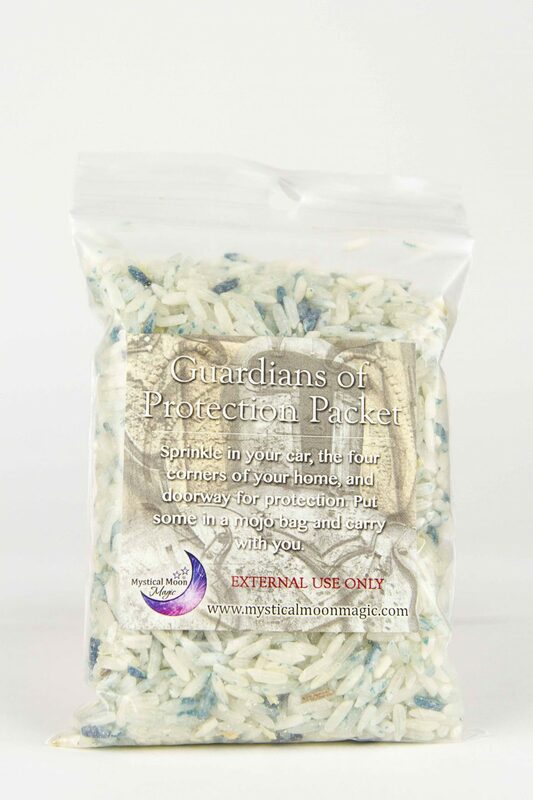 Tips: Place a pinch of this herbal blend in your wallet, in your doorway and or cash register. Next, call upon Archangel Ariel to help you bring prosperity into your life that is steady, solid and that will increase steadily over time.